Gisteren vond de ontknoping plaats van de Light Challenge 2015, de innovatiewedstrijd voor openbare verlichting. Het team Spot van Almere is door de jury als beste beoordeeld en wint daarmee de Light Challenge 2015. Smart Society Services is partner van de Light Challenge en was gekoppeld aan team Almere. 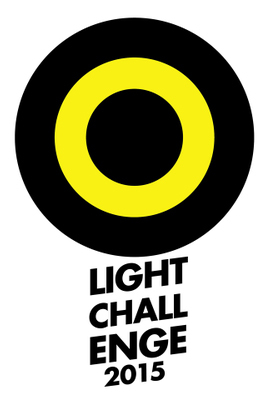 Elf teams namen de Light Challenge 2015 uitdaging aan om een nieuw lichtconcept voor een stadscentrum te ontwerpen. In de competitie tussen negen steden kwam het ontwerp van het team Almere als beste uit de strijd. De opdracht vanuit de gemeente Almere voor de studenten was het maken van een lichtplan om het leef/werkklimaat van de Markt (Almere haven) te verbeteren. De gemeente Almere onderzoekt of het ontwerp daadwerkelijk gerealiseerd gaat worden en op welke manier deze geïntegreerd kan worden met FlexOVL waar Gemeente Almere reeds op kleine schaal gebruik van maakt. Smart Society Services feliciteert Ruben, Nathalie, Marissa en Dustin van harte met deze mooie prestatie! Meer over de Light Challenge. Full article can be read on the website of Metering & Smart Energy International. Full article can be read on the IOT Journal’s website. 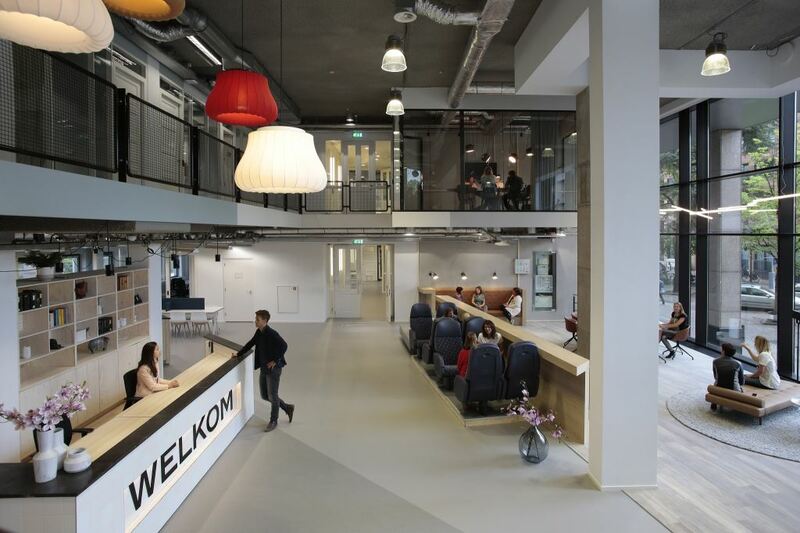 As an official event partner of the Smart City Lighting Event 2015 in Eindhoven, Smart Society Services also presented during one of the ‘Inspiring labs‘ yesterday. Topic of our smart city lighting presentation was “Flexible Public Lighting in The Netherlands with an open and independent Smart City Platform” and can be viewed below or downloaded as PDF. In our second part of our presentation, we announced the public availability of the Open Smart Grid Platform as open source software on Github. The Smart City Lighting Event 2015 in Eindhoven is an international lighting event on the newest smart technologies, lighting designs, developments of ideas, fundamental research, ‘living labs’, and leading ways of working together. Today, Smart Society Services participated, together with Amsterdam Smart City as one of the 6 innovative smart city projects in the Global City Teams Challenge in Washington DC. His Majesty King Willem-Alexander and Foreign Minister Koenders from The Netherlands visited our booth accompanied by Peter Molengraaf (CEO Alliander). They learned about FlexOVL, our new and flexible switching system of public lighting. The King was very interested in the benefits for the municipalities in using this new smart city application. FlexOVL is deployed in Amsterdam as part of the large scale roll-out to 150 municipalities in The Netherlands) and is the first solution powered by the Open Smart Grid Platform. The Global City Teams Challenge is a collaborative network of project teams, or “action clusters,” working on innovative applications of Internet of Things (IoT) technologies within a smart city / smart community environment. More than 50 forward-looking cities and communities showcased new IoT technologies that are transforming decision making within a smart city / smart community environment around the world. Next week, Smart Society Services together with Amsterdam Smart City, will participate as one of the 6 innovative smart city projects in the Global City Teams Challenge in Washington DC. Their Majesties King Willem-Alexander and Queen Máxima will, as Foreign Minister Koenders, be present. The Global City Teams Challenge is a collaborative network of project teams, or “action clusters,” working on innovative applications of Internet of Things (IoT) technologies within a smart city / smart community environment. National Institute of Standards and Technology (NIST) and US Ignite have teamed up with partners (ao Department of Energy) to showcase more than 50 forward-looking cities and communities will showcase new IoT technologies that are transforming decision making within a smart city / smart community environment around the world. Visit us at booth 35! De afgelopen twee dagen waren wij aanwezig op Overheid 360° in de Jaarbeurs Utrecht. Overheid 360° is de ontmoetingsplek voor iedereen die zich dagelijks bezighoudt met het optimaliseren van de veranderende overheid. Onze presentatie is hieronder te bekijken. Verder praten? Neem contact met ons op!